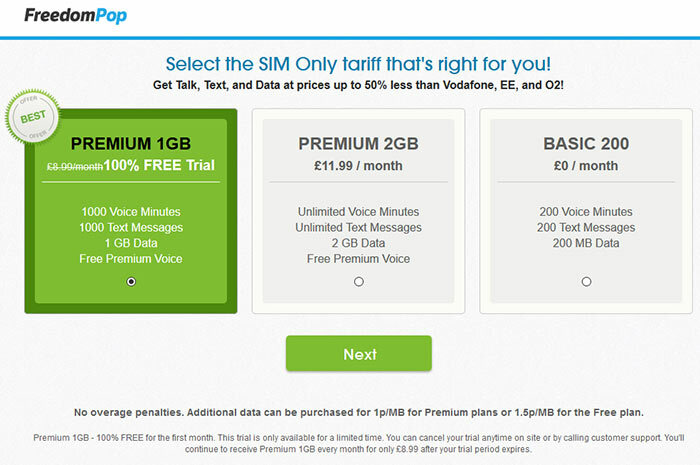 FreedomPop today launched its free mobile offering in the UK. Simultaneously the firm unveiled its new free and low-cost iPhone 6 plans in the USA, to coincide with the new iPhone 6S models becoming available. FreedomPop has chosen the UK as its first area for expansion outside its home market of the USA. It says that its free service will offer users "200 minutes, 200 texts and 200 MBs of data completely free for life". If you are among one of the first 10,000 users to sign up you can take advantage of 1000 minutes, 1000 text and 1 GB of data free for the first month of service. Bargain hunters beware the first choice, as you are singing up to a trial that you must remember to cancel to stay 'free'. However you might still find £8.99 fair value, if you did continue on that plan. Next FreedomPop offers all users the chance to store up to 20GB of unused rollover data for when they need it. This is a £1.49 a month add-on and can be swerved past by avoiding the big green button and clicking on the tiny text underneath. 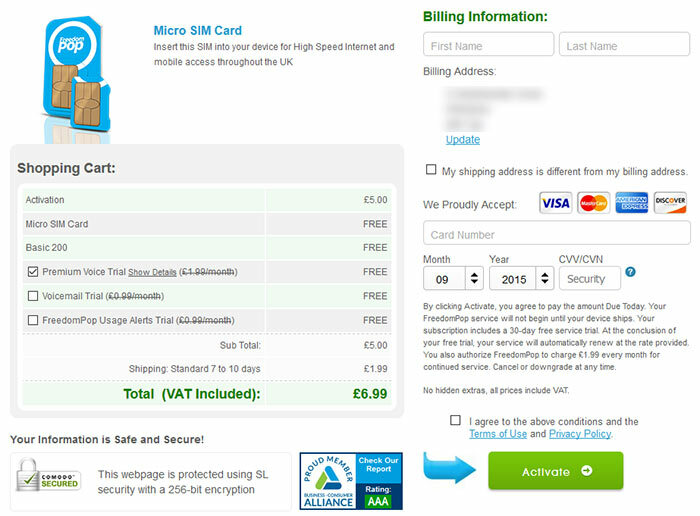 At the last screen you get to see the 'entry price' for your freebie; you have to pay £5 for the activation of your SIM and £1.99 postage, a total of £6.99 to join up to the baseline free service. It looks like you also have to cancel a monthly £1.99 charge to continue for free every month (small text). If I didn't have 12 months left on my mobile contract I might have signed up. FreedomPop offers more minutes/texts/data on it's paid for contracts and if you go over your limits you will pay incrementally. It will be possible for users to take part in advertising/promotions, use coupons and complete surveys to earn more data, for example. In the UK the service relies upon Three's network. In the future the company may sell handsets bundled with SIM cards. 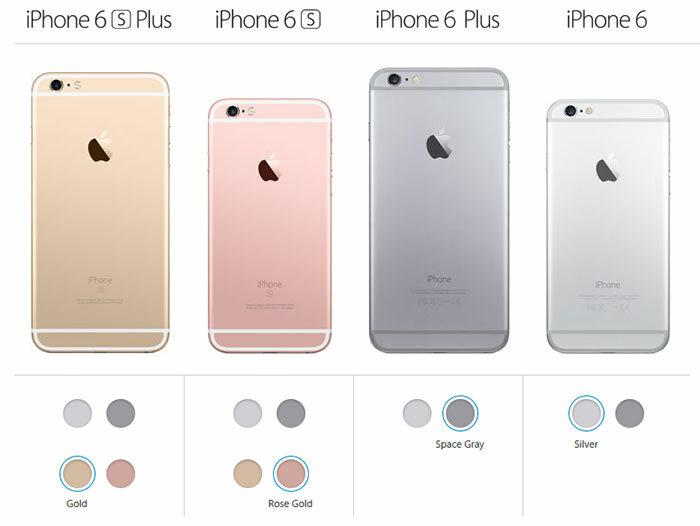 As mentioned in the intro, FreedomPop has also launched exclusive iPhone 6 (and 6S) plans in the US. These free plans will give users of these newer iPhones 500 MB, 500 texts and 200 voice minutes each month for free. An $18pm 1GB data plan for iPhones is also on offer. The firm will start to sell iPhones next month, reports TechCrunch, which should boost the (currently low) number of iPhone users using its network.